Imagine if you could have the very best closing your High Ticket Offers. What would it feel like to see your sales increase 2x, 3x and even 4x? Scroll down to find out how you could partner with Rich Asian™ and Dan Lok. Dan Lok a.k.a. 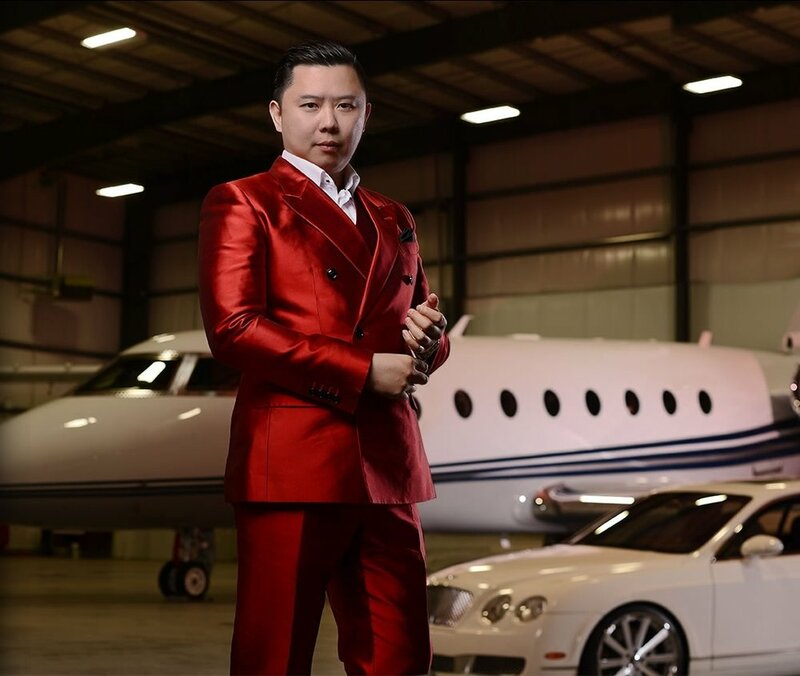 The King Of High-Ticket Sales™ is a Chinese-Canadian business magnate, world-renowned marketer, and entrepreneur extraordinaire. In the 2000s, Mr. Lok led the expansion of the internet-marketing industry and continues to be seen as the world’s foremost expert in marketing and business today. Together, Mr. Lok and his High-Ticket Closers™ have closed tens of millions of dollars in sales across dozens of industries. As Dan’s High Ticket Leader™ and Business Partner, Rich Asian™ manages a High Ticket Closing team just for Dan. With over 20+ Closers in 6 different countries and over $500k in sales closed, I’m looking for top-notch influencers, thought-leaders, coaches and entrepreneurs that my team and I can help close hot, qualified leads for. We want to generate consistent sales that result in higher profits and lifetime clients, as well a a long-term partnership. Our team will be your go-to sales team, where we’ll help you double, triple, or even quadruple your sales closing ratios, without you ever having to speak to your prospects. This will allow you to focus your precious time on running other aspects of your business instead of sales. We only get paid when you get paid, and my team operates on a pure 100% commission basis. I cover ALL COSTS in regards to Scheduling Software, CRM/Pipeline Management tools, International and Domestic Calls etc. Team Rich Asian™ only wants to attract the best clients who want to see their High Ticket offers closed in one single phone call, without having themselves worry about sales. Have you spent a lot of time, money, and effort investing in a consistent lead generation strategy that gets qualified leads on the phone with you but you just can’t seem to seal the deal? Do you not have time to do all the selling yourself nor do you have the time to train yourself and others on advanced sales and closing strategies? And lastly, have you used other sales teams or salespeople before, but were disappointed with their results? Now I understand that closing sales might not be your strongest skill. And let’s face it: You’d rather be doing what you love instead of trying to close sales with all the frustrations and pains it comes with. But right now, you feel frustrated because you just can’t seem to close the deal. Well, I have the solution that will solve all your sales challenges you’re facing in your business. And that solution is having us; Team Rich Asian™, be your go-to sales team where we will close your High Ticket Offers. In fact, I will personally train my team to specifically close your product or service, so they will understand it like the back of their hand. I provide script-writing, training, refund management, payment processing, pipeline management, international and domestic calling fees, scheduling software tools, CRM fees etc. ALL FOR FREE! By hiring Team Rich Asian™, I guarantee that I’ll close for you more clients in less time, with less hassle all in just one phone call. You must have a consistent and steady lead generation strategy already in place that is producing hot, qualified leads. The product or service that you are selling must have a High Ticket value with a minimum price of $3,000. You need to have a legitimate product or service that provides actual VALUE to clients. You need to have great customer service and treat your clients well with great respect. If the product or service you provide doesn’t actually provide value to your clients. If you don’t have a sizeable list. If you don’t have any consistency with the amount of leads you receive per month. 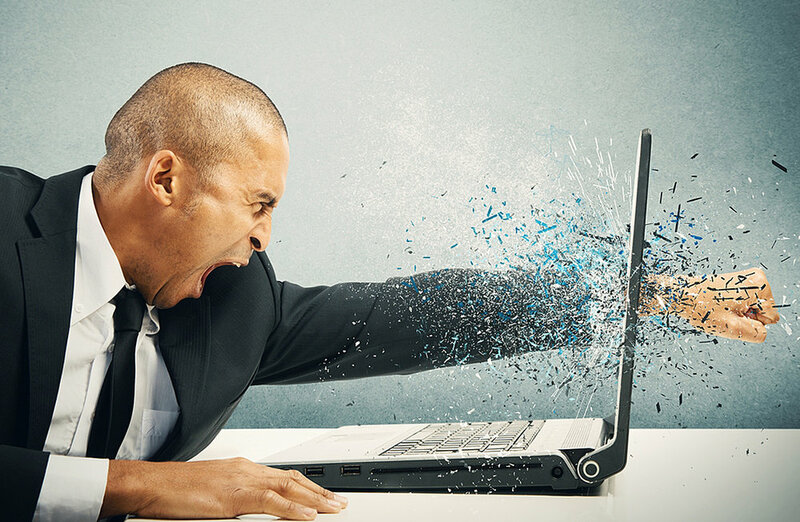 If your lead generation system is broken. First, you need to book a call with me. Our initial call will last for about 45 minutes. Very Important: There is only 1 free consultation allowed per business or thought leader. If you apply and decide not to commit to the phone call then you will be black listed. This is your final warning! If we like each other and find that we would work well together, we will schedule our next plan for action call. This second call will last for about 45 - 90 minutes. This is where we really begin working to figure out exactly what you want… and how to make it happen. I will review your goals, your offers, lead generation process and so on… and I’ll propose a plan to bring in money immediately. Rich Asian™ and Dan Lok on a Yacht! I only pick up 2 - 3 contracts on a yearly basis based on who I decide is a right fit for my system by looking at the profitability of the business and timeline. If you feel like this interests you, book a call below and let’s further discuss.